Mesari have developed a portfolio of truly exemplary homes from multi-unit apartment schemes to 8 bedroom luxury houses that are a delight to live in. We are renowned for adding value to real estate through exceptional attention to detail, industry leading architectural design, use of space and light and ensuring the construction of high-quality living spaces with a focus on functional and elegant interiors within varying price structures. Our real estate projects are delivered to the market by some of London’s best architectural designers and contractors, when combined with the vast experience of our management team this makes the purchase of a Mesari home a sound investment for the homeowner and creating a real return on investment for the astute property investor. Our attention to detail, ingenuity and experience is what sets us apart, and we get genuinely excited about bringing a project to life. 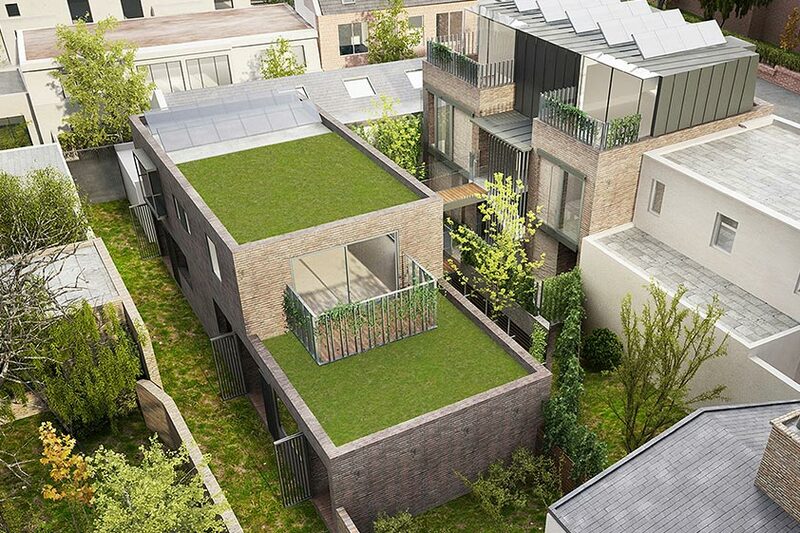 A boutique eco-friendly development that exudes zen-like serenity in the heart of Brixton. 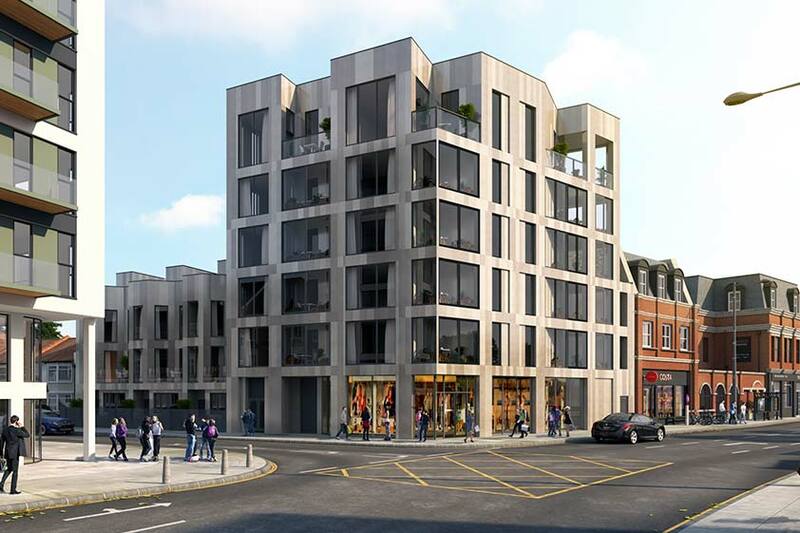 The development comprises two commercial units and six luxury one and two bedroom apartments. 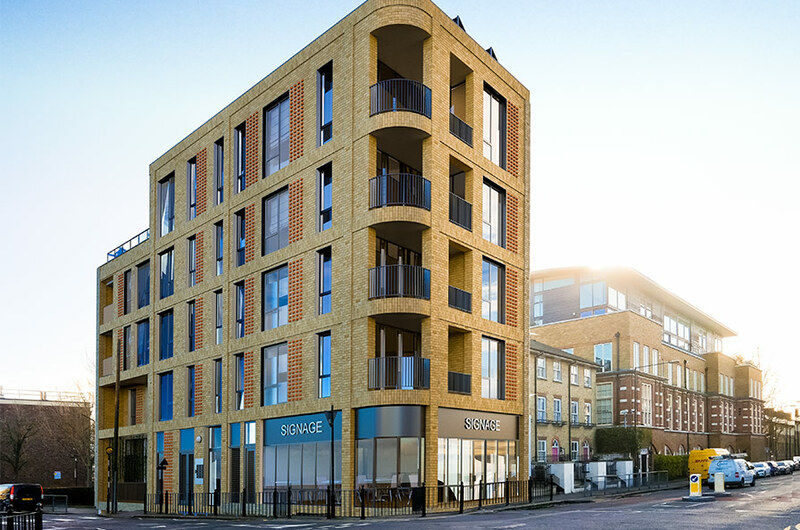 A prestigious development of fifteen unique one and two bedroom apartments in Wimbledon, one of London's most sought after postcodes. 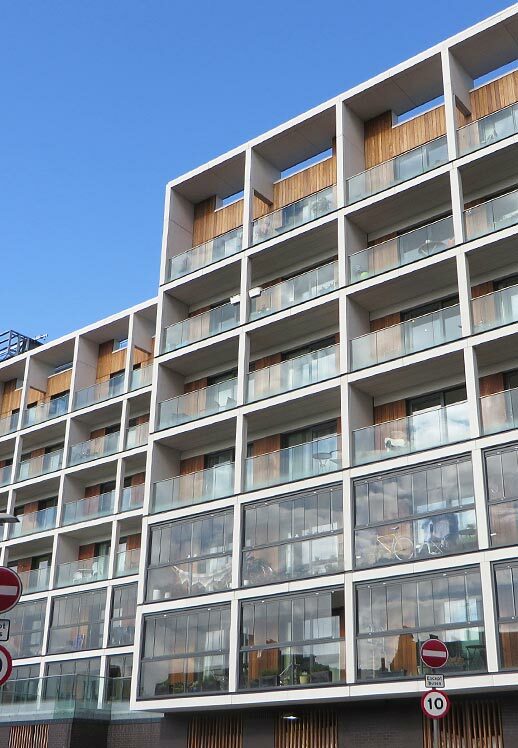 This modernist warehouse conversion is located in the heart of the famous Elephant & Castle regeneration zone where there has been just over £1.5bn in investment with new coffee shops, restaurants and amenities. These loft style 1,2 and 3 bedroom apartments are the ultimate in urban living. 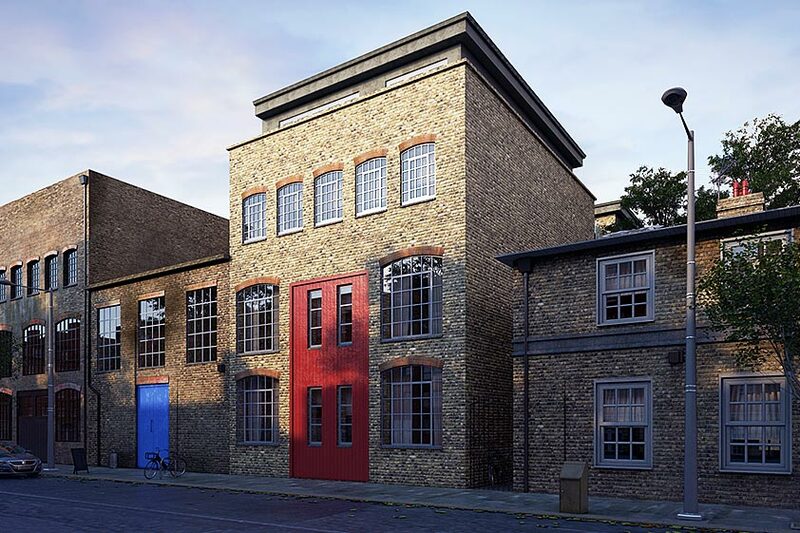 Stunning development of 1,2 and 3 bedroom apartments in the heart of Whitechapel. These luxury units are within walking distance to the City of London and Shoreditch making this ideal for investors and owner occupiers. If you would like any information about our current or future developments, please don’t hesitate to contact us. © 2019 Mesari Group. All rights reserved.